Clermont’s hall was built in 1961. The small town has a large number of buildings with great architecture and stories to go with them. Look for the country wave as you drive around. The town is over 150 years old and built on gold, copper and gold mining and agriculture. Famously know as the the town that moved due to a large flood. If you keep an eye out you might just spot the piano in the tree a recreation of the sights seen after the flood. 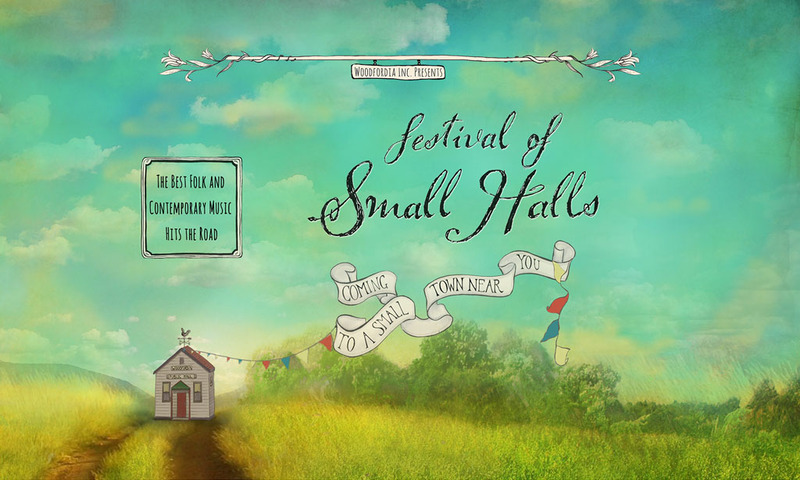 Festival of Small Halls Clermont will be supported by local artist Hayley Howe, with an additional appearance by Freddy Bartusch. Drinks and nibble platters available for sale. Cash sales available locally at The Outback Prospector and Clermont Artslink.